Nice little carrier for LEGO. Secure storage for rough and rugged transporting of his favorite Legos! Not suited for my intentions, but still nice. Great for on the go building also! 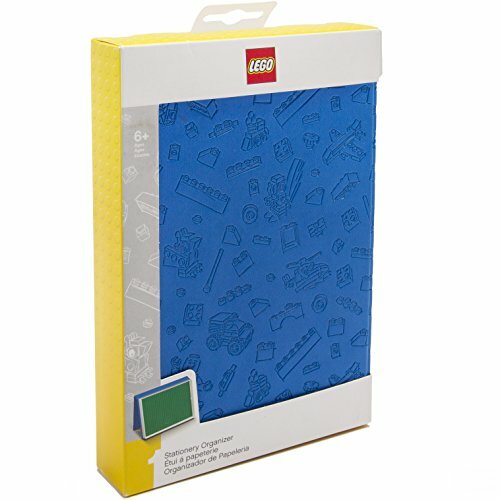 Lego storage and play on the go that looka like a book! We counted 10 reviews for this product over the span of 353 days, an average of 0.0 reviews per day. If these reviews were created randomly, there would be a 99.9% chance that we would see 1 or fewer reviews on any given day. We didn't find any days exceeding this threshold.